Crete is an island famous for its delicious and healthy gastronomy. A simple combination of genuinely fresh products usually produce tables that look pretty much like a feas. The island’s extraordinary location and mild climate have given natural way to the development of a striving farming industry. 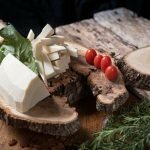 Particularly, Crete is well-known for the varieties of cheese and dairy products that have been produced locally for generations. Livestock farming and, specially, cheese production are important for the economy of the whole island, and Heraklion. 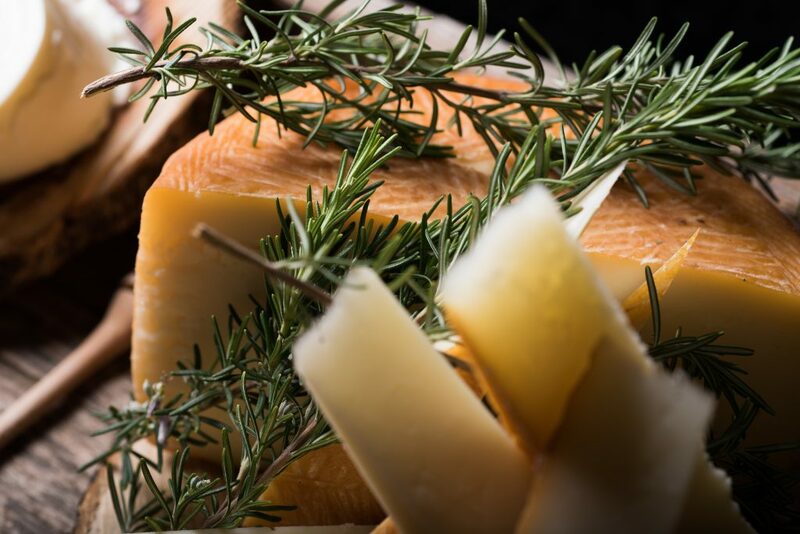 We definitely recommend to taste some of the local cheeses and visit some of the local farms in order to get a real-life impression of this growing industry. 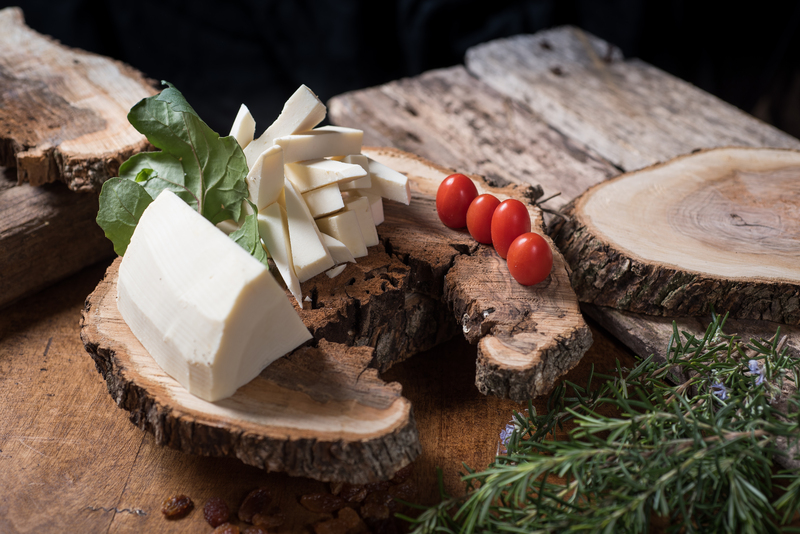 During your stay in Heraklion, it would be a good idea to try some of the local cheese varieties. One of the local favourites is Cretan Graviera, a hard cheese that is matured for over 3 months before reaching any table. This gives it a characteristic, punching tasty, making it a star protagonist on any Cretan table. Another delicious variety is known as Kefalotyri, usually made from sheep and goat milk, while the popular Anthotiro is a soft cheese variety made from adding fresh milk to whey. 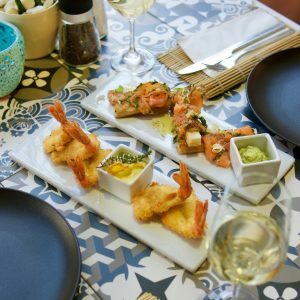 In our Legacy Gastro Hotel we give real importance to local fresh products, you can see that from our menu, but also taste our unique gastronomic proposal. 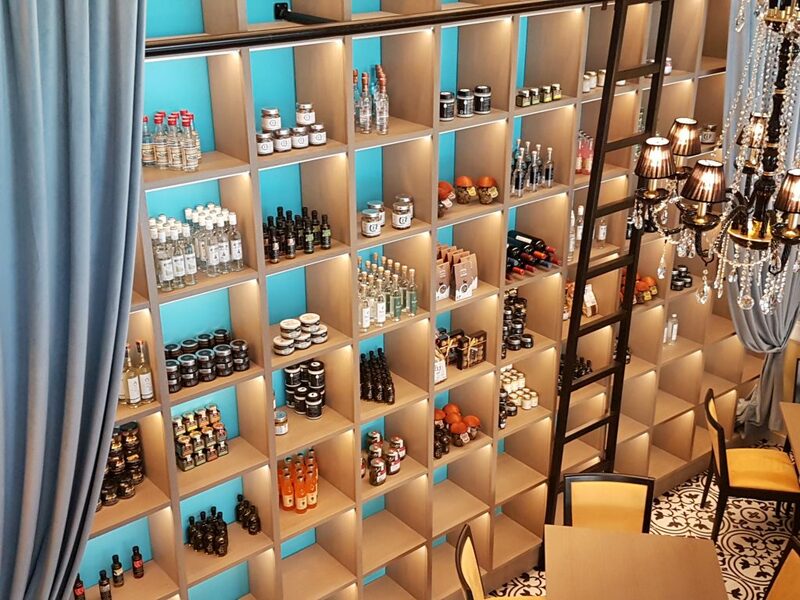 In the very heart of Heraklion, My C. proposes a palette of original Greek tastes that find their origin in our history and culture. Therefore, local cheese could not be missing. In our restaurant and suites food station we serve some of our preferred local brands. For instance, the cheeses produced by Ntagiantas a family active in the field of Cretan Cheese since 1974. Among their varieties, you can find not only Graviera and Kefalotyri, but also Myzithra, Anthotiro and Galomyzithra. Another dynamic family business with its own production plant in Heraklion is Zervos. The company is famous for their Cretan cream cheese, called galeni, with a rich family story behind its production. This cream cheese sued to be prepared by the mother of the family during the process of producing other cheese varieties. Due to its exceptional taste and its special characteristics, customersbegan to ask for it transforming it into the family speciality. The company also produces Galomyzithra cheese, a variety wit a granular texture, a rich, sour taste and a pleasant aroma, all characteristics that make it ideal for pies, salads and appetisers. 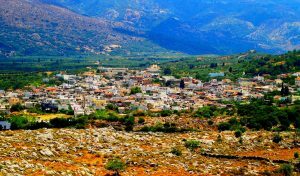 Always when visiting Crete it is a good idea to rent a car and travel in the search of adventure and discovery. 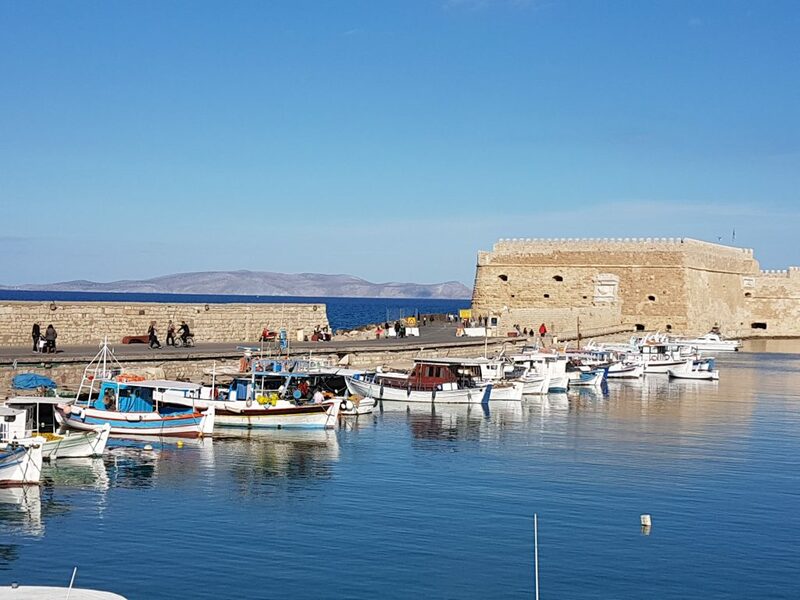 About 30 km from Heraklion, towards Rethymno, it is a good idea to make a stop at Fodele. This beautiful traditional village can be found about 3 km inland from the homonymous beach. Once in the village, the setting is stunning, a river runs through Fodele, taking you up to a quite small hill. This agricultural corner of Crete is known for its olives, figs but also oranges! 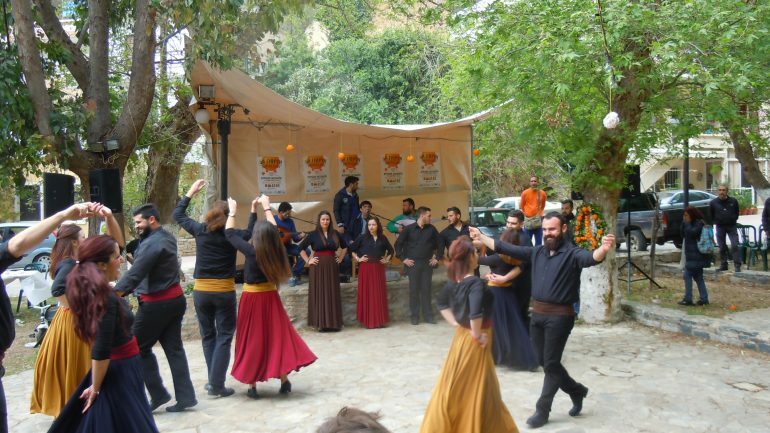 In fact, every year Fodele is the proud host of the Annual Orange Festival, this year taking place on March 18. Yet, Fodele is not only about oranges. The most important road in the village portrays small shops and tavernas. Artisans sell local tablecloths, olive oil, and jewellery. Fodele is also the birthplace of El Greco, one of the most important historic personalities of Crete. 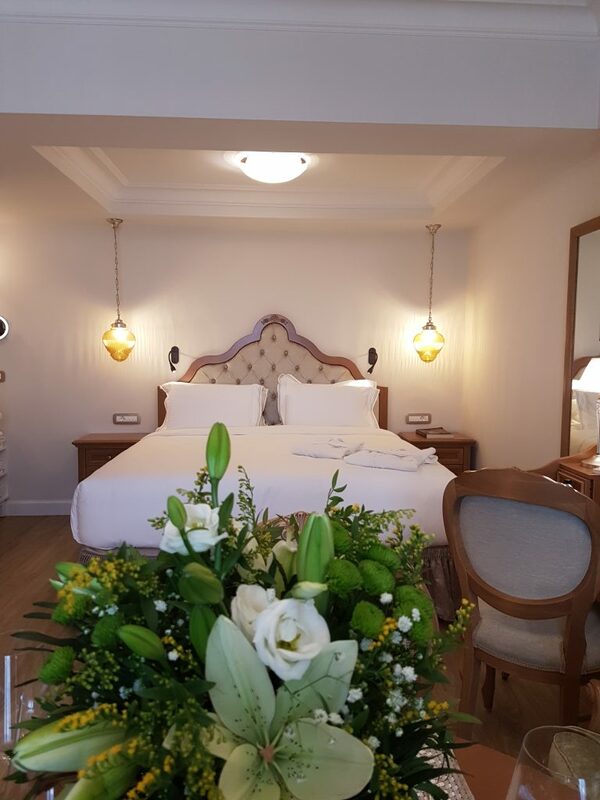 Legacy Gastro Hotel has dedicated EL Suite Sea View to honor the worldwide known painter. El Greco was born in this village and spent most of his formation years studying in Italy, where he got his “El Greco” name (“The Greek”), the real one being Domenikos Theotokopoulos. When visiting Fodele, it is advisable to make some time to visit El Greco House and Museum, the Byzantines churches and the Monastery of Agios Panteleimon.